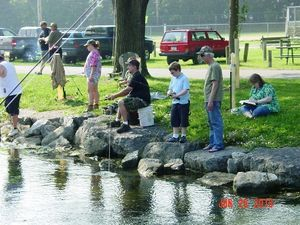 The 12th annual Kid’s Fishing Derby, sponsored by the Fraternal Order of Eagles #1299 will be held on Saturday, June 15 from 8:00a.m. to noon at Letort Park in Carlisle, PA. The derby will be split into three age categories (2-5 yrs., 6-10 yrs., 11-15 yrs.) and all anglers from ages 2-15 are welcome. Adults will not be allowed to help children from ages 11-15. Sign-in will be the day of the event from 8:00 a.m. to 9:00 a.m. Fishing will be from 9:00 a.m. to noon. Awards will be given to the three age categories and overall fish winner after derby at noon. There will be refreshments and prizes at noon. Come join the fun. All participants are reminded to bring your own poles, tackle and bait, as none will be provided. Event will be held rain or shine. Adult parent or guardian must accompany all children. FISHING WILL BE OPEN TO ADULTS AFTER 2:00PM. Aerie members may bring one female guest. Guest and members must purchase a ticket. Auxiliary member may bring no guest. 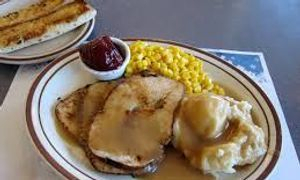 Buffett served 12-4 PM. Gates open at 11:30AM. 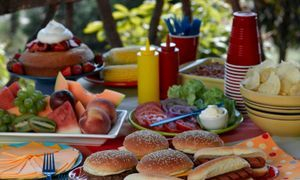 Menu: shrimp, clams, chicken, clam chowder, hamburgers, hot dogs, sausages, cold cuts, fish filets, bologna, cheese, macaroni salad, beverages. At Eagle Park– Wolfe Bridge Rd. The dinner is free . Immediate family only please. The annual Kid’s Christmas party is set for Saturday, Dec 14,2019 from 9 A.M. to noon. 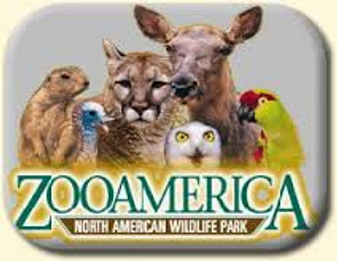 ZOO AMERICA will be here to present a special program with live animals. Pick up your tickets early. Tickets will be available by November 3 at the bar. The amount of tickets is limited so sign up your children early. Only two adults may come with children. 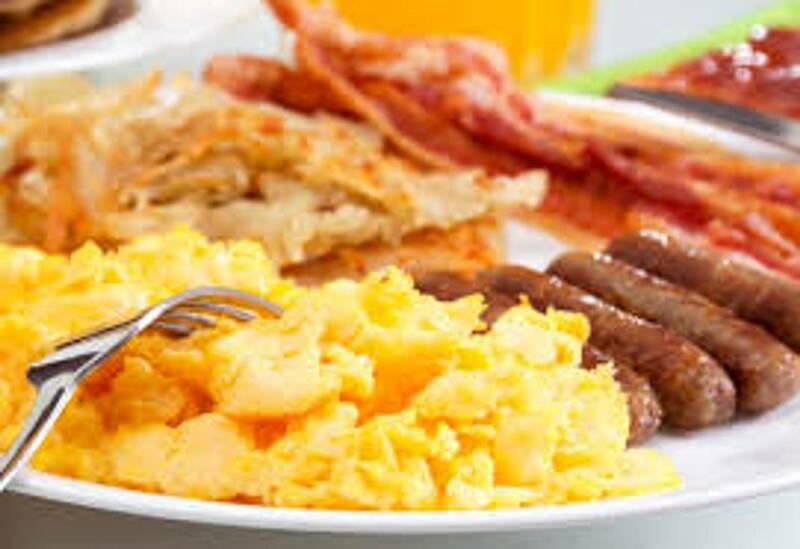 Doors will open at 8:30 A.M. Breakfast food will be available for sale. There will be no smoking in the whole building until after 1 PM on the day of this party. Kids Christmas party donation tickets have been mailed to all members. Help support our children's charities by making a donation when you send in your ticket stubs by Dec 4. Thank you. 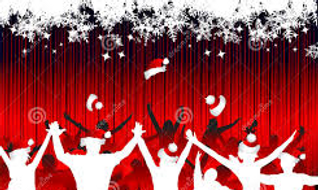 The annual members Christmas Party (tentative date-- Saturday, December 21. Look for details as event gets closer. 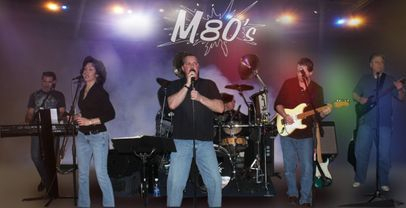 THE M80's will rock the FOE on New Years Eve 2019. Make plans to attend now. It is going to be one of the best parties in years. Come enjoy the night and get ready for 2020. Details to follow. The Aerie is 114 years old. Aerie members only. No guests. Indoor Picnic. 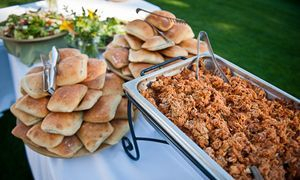 Food and beverages. 11AM to 3PM. The Aerie will only be open to Aerie members until 3 PM. Auxiliary members may enter after 3 PM. Bowling league will enter at back door.